Are Your Wisdom Teeth Causing Pain? You could have up to 4 extra teeth in your mouth and not even realize they are there! The third molars, commonly called wisdom teeth, are the last teeth to appear as teens mature into young adults. Some people never know they have wisdom teeth because they never erupt or cause issues. Many people, however, choose to have their wisdom teeth removed in their late teens to early twenties as they fully or partially erupt and crowd surrounding teeth. An impacted tooth is one that has been prevented from erupting into the mouth and instead grows under the jaw bone and into the roots of surrounding teeth. The tooth may be blocked from erupting by another tooth or dense bone. Any tooth can be impacted, but most often it is our third molars. Some people have enough room in the back of their mouth for their wisdom teeth to either erupt or remain below the bone and never cause a problem. Many others, though, do not have enough room and their wisdom teeth become crowded up against other molars or they fail to come through the gum tissue properly and cause pain, and eventually infection.​ In these situations, the wisdom teeth are often removed to either prevent future damage or treat an active issue. Our teeth develop in a sack deep in the jawbone. When a tooth is impacted, the sack can fill with fluid and enlarge, and may eventually form a cyst. In time, that cyst can cause destruction of surrounding bone and tissue and damage other teeth in the area. All the while, you could be unaware of the storm brewing in your jaw because it cannot be seen above the gumline. When bacteria carrying saliva reaches the damaged area of a tooth, decay can occur and a cavity in an impacted tooth or tissues below the gumline cannot be filled. The dental decay results in infection and severe pain often results. If left undetected, this cavity is followed by the formation of an abscess. 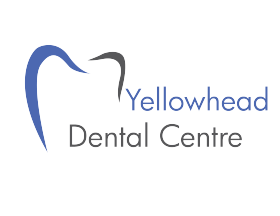 If you believe you are experiencing tooth pain due to wisdom teeth, contact Yellowhead Dental Centre to book an extraction! Book a dental exam, and a cleaning too, and we can let you know what state your wisdom teeth are in and whether any treatment is likely to be necessary in your future. 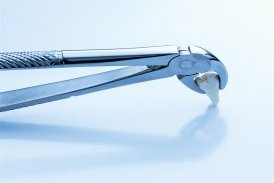 What is the Process for Removing Wisdom Teeth? Placing rolls of gauze over the extraction site to slow and stop any bleeding. 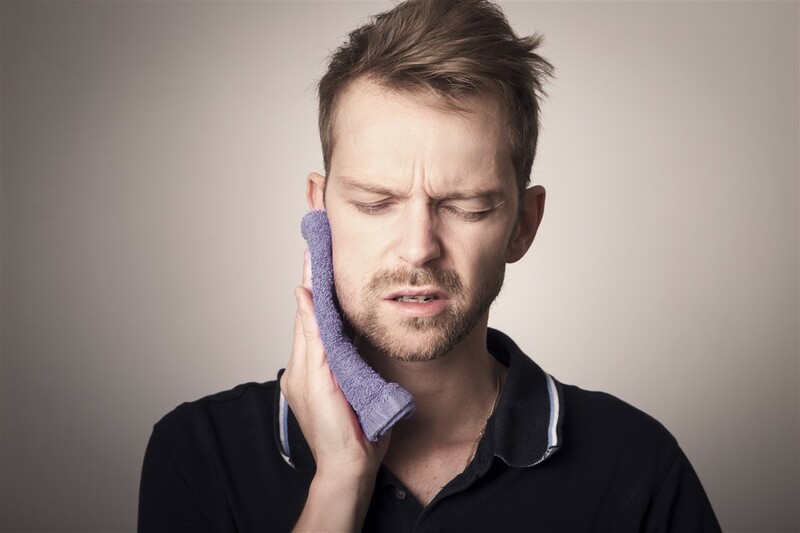 After a brief recovery in our office, and instructions for caring for your mouth in the days following the removal of your wisdom teeth, you are sent home with a prearranged ride from a friend or relative. All dental services performed by a general dentist.